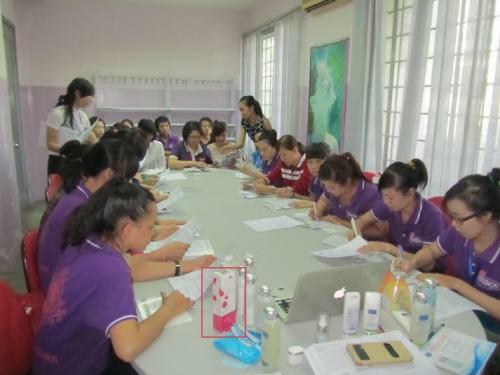 After long hard work of the company JPA pharmaceutical & medical equipment, lilyrose eau de parfum from the brand Rbg Paris, made in FRANCE, will be launched in the 30 stores chain MEDICARE, from Hochiminh up to Hanoi, VIETNAM. Medicare stores, sells cosmetics, perfumery products but also products for health to care people and improve the wellness, as food supplements. 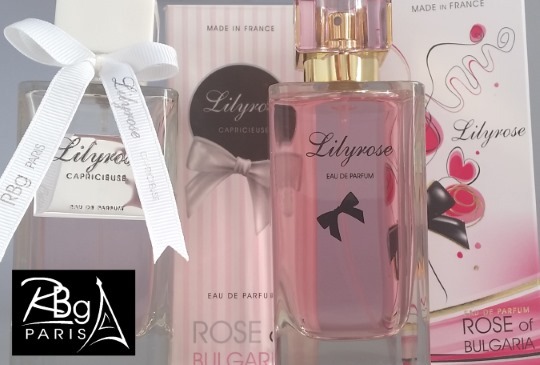 Lilyrose , eau de parfum will be sold soon in these boutiques but also cosmetics as the famous anti-age, lightening face cream without hydroquinon and 100% natural & made in France. Vietnamese ladies will enjoy to try and buy these products natural and made of bulgarian rose water. The market in south Asia is around 400 Millions of people, the third bigest market of the world, with Indonesia, Philippines, Malaysia, Vietnam, Cambodia, Laos, Birmania, Thailand, specially this market increase around 14% every year. Lilyrose, eau de parfum is in the red square on the table. The salers of Rbg Paris & Medicare, study our standards to advice their future consumers in south Asia and specially Vietnam. We wish a long succes of Rbg Paris and specially to Lilyrose, eau de parfum ORIGINAL, in south Asia. This entry was posted in Lilyrose perfume and tagged Asia, Eau de parfum, Lilyrose, Perfume, Rosa damascena perfumes, Vietnam. Bookmark the permalink.